A fun and exciting treasure hunt to discover Barcelona! Participate in an Amazing Race to discover Barcelona. You are divided into teams and will race each other through Barcelona. You will have to solve puzzles and tasks along the way, similar to a treasure hunt. 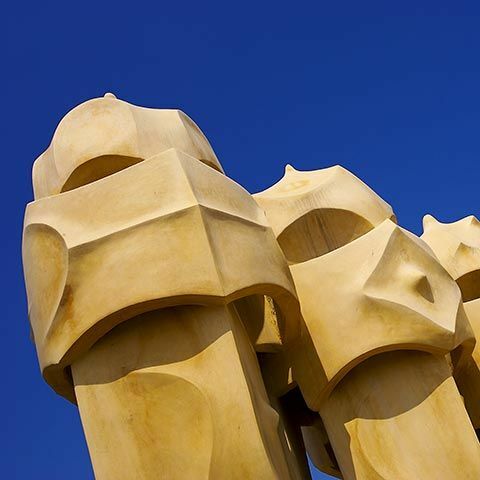 You get to experience all that Barcelona has to offer in a fun and innovative way. Perfect for students, corporate groups, sports clubs or anyone else that would like to explore Barcelona. If you are a student group visiting Barcelona, the Amazing Barcelona Race is perfect for you! A fantastic way to learn, explore and have fun in Barcelona. 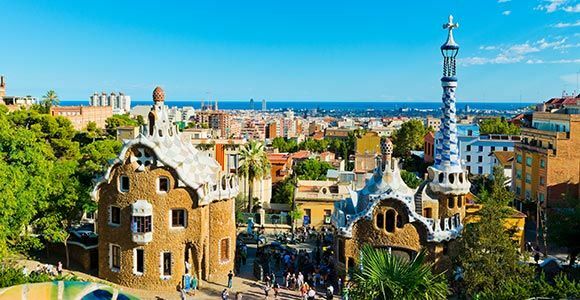 If you are a Corporate Group looking for teambuilding activities or sightseeing in Barcelona, this is a great way of combining the two! If you are a Sports Club that enjoys competing and exploring Barcelona, join the Amazing Barcelona Race today! 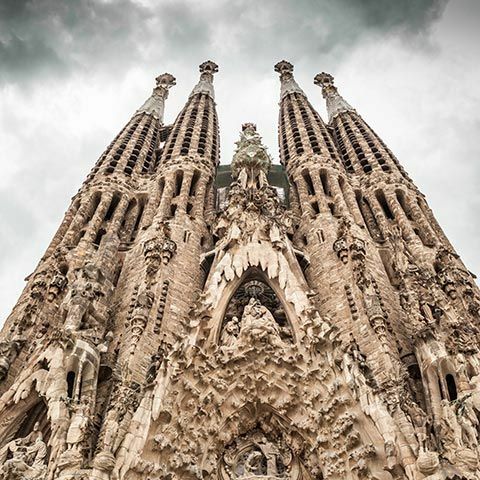 Explore Barcelona in a unique and exciting treasure hunt. You will experience the best Barcelona has to offer while competing and collaborating in teams. This is a great teambuilding and sightseeing event. Visit the top attractions in Barcelona, solve puzzles, take part in challenges and race towards the finish line. A truly Amazing Race in Barcelona. Barcelona is one of the most popular travel destinations in the world. Offering great climate, exciting history, incredible architecture, and fantastic cultural and culinary experiences. There are a variety of hidden gems and wonderful places to visit in Barcelona. In the Amazing Barcelona Race, you explore the famous Las Ramblas streets, visit the old town in the Gothic Quarter, discover Gaudi's incredible architecture and navigate through this beautiful city. Along your way, you get to see some of the most spectacular attractions this city has to offer. This is the perfect challenge for students, corporate groups and others who would like to combine sightseeing in Barcelona with friendly competition, teambuilding and lots of fun and excitement. The Amazing Barcelona Race works like this: You are divided into teams of 4-8 people. At the start of the race each team receive their first challenge. You then have to solve the first puzzle as fast as you can. Then, when you finish the challenge, you receive a clue for the next challenge. There are several fun challenges hidden around Barcelona. You will have to navigate through Barcelona and find the next challenge based on the clue you received. The challenges can be puzzles and activities. You will have to use your senses like taste, smell, sight, hearing and logic sense. Teams will have to cooperate, communicate and encourage each other. 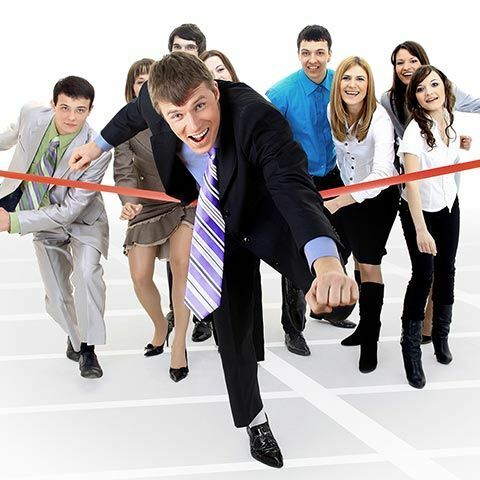 The race usually lasts 2-3 hours and the team that crosses the finish line first will win a prize! We tailor-make each race for every group, depending on the size of the group, what type of group and age of the participants. Contact us today to take part in this Amazing Race and teambuilding activity in Barcelona. The Amazing Barcelona Race is a scavenger and treasure hunt where teams face challenges and solves puzzles. The Race is perfect for students, corporate groups, sports clubs and other groups travelling to Barcelona. You will be racing through the magnificent city of Barcelona. A fantastic way to explore the city in fun way. 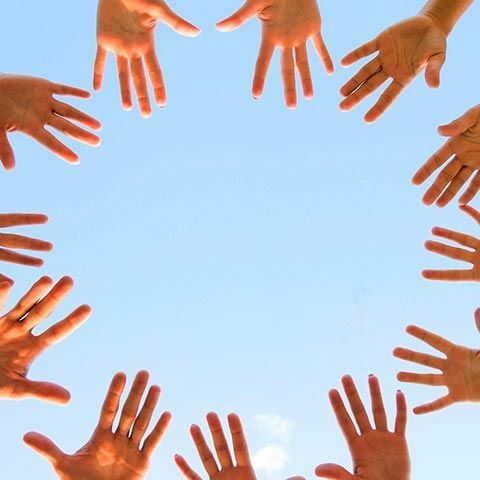 This is a great teambuilding event that can improve co-operation, motivation and strengthen the unity of the group.